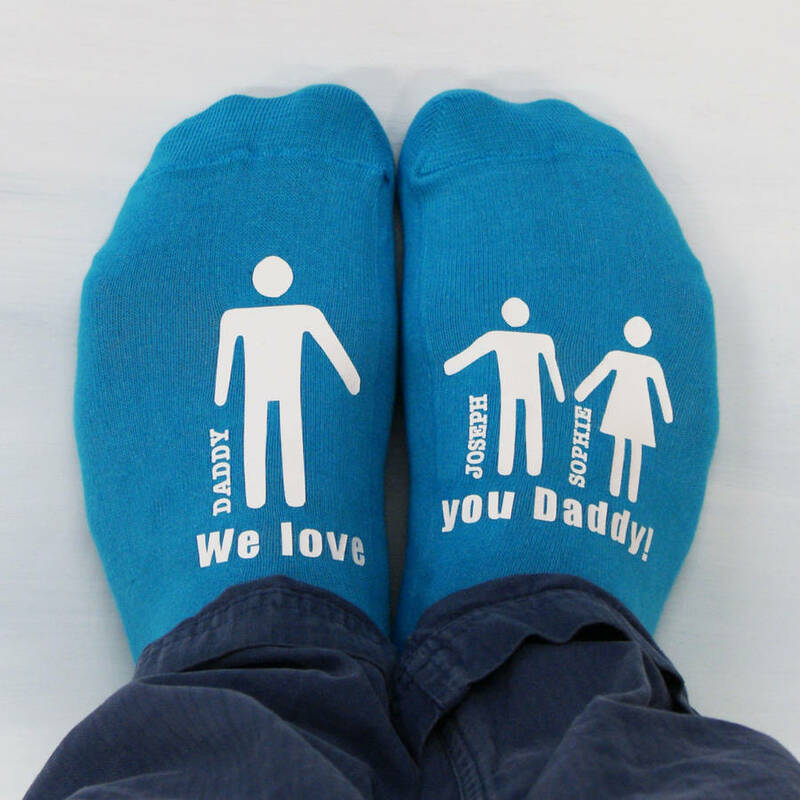 Our My Daddy and Me socks are the perfect gift for Dad's birthday or for Father's day. 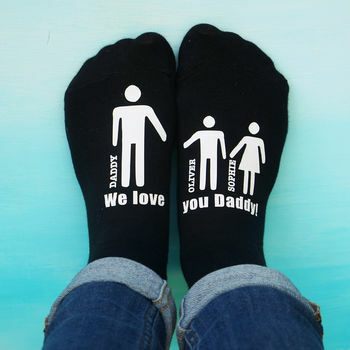 They can be personalised with any name and message you choose, for example, 'Matilda, Daddy, I love you Daddy', 'Noah, Grandad, You're the best Grandad' They are perfect for showing your loved one how much you love them. 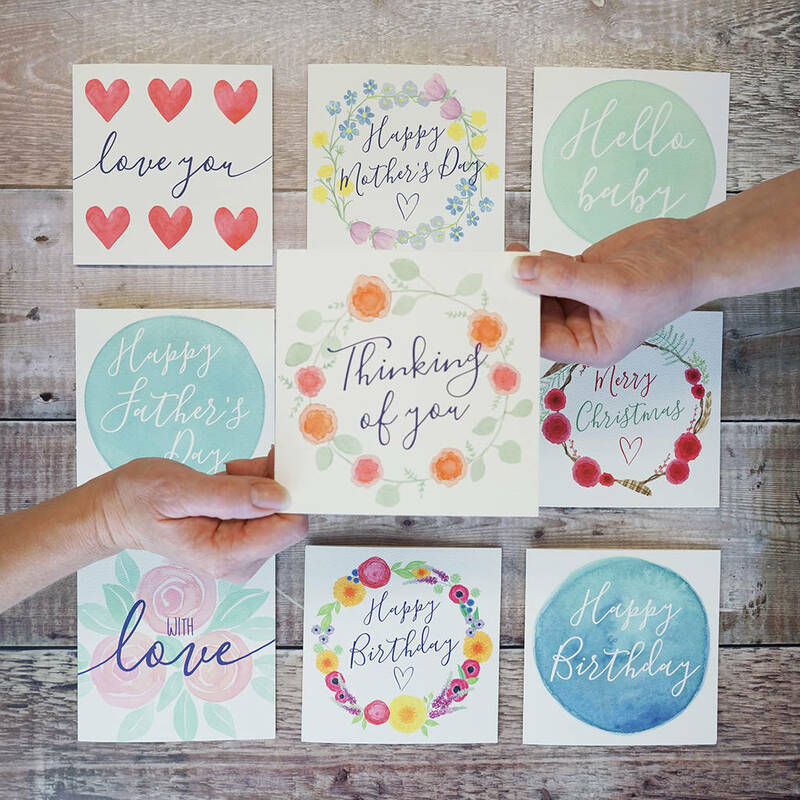 A lovely gift for your Dad, Uncle, Grandad or friend for Father's day or on his birthday, they also make a lovely gift for a new Dad. 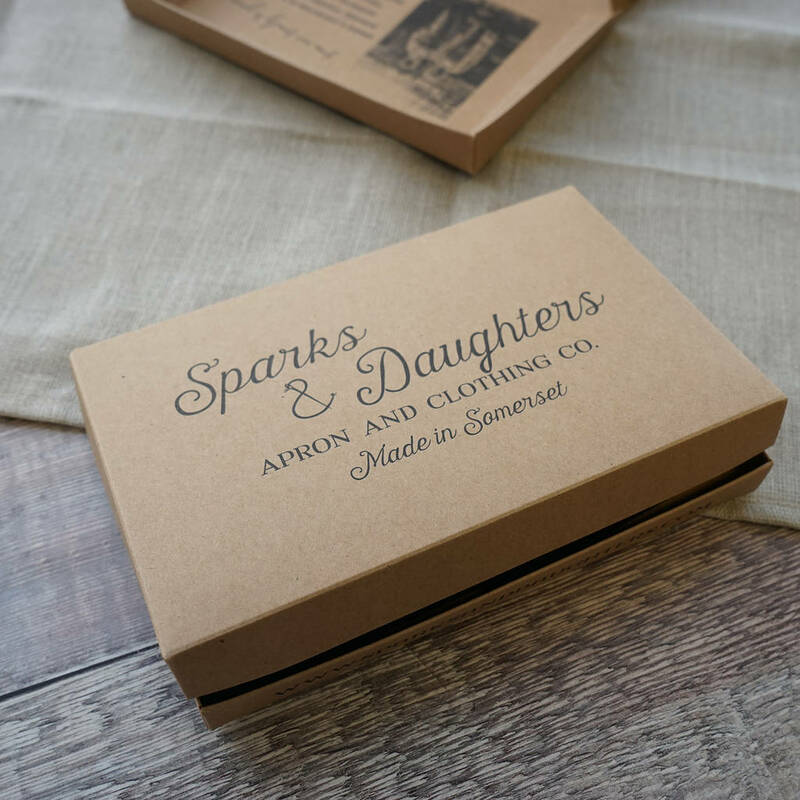 They are a lovely gift for children to give. 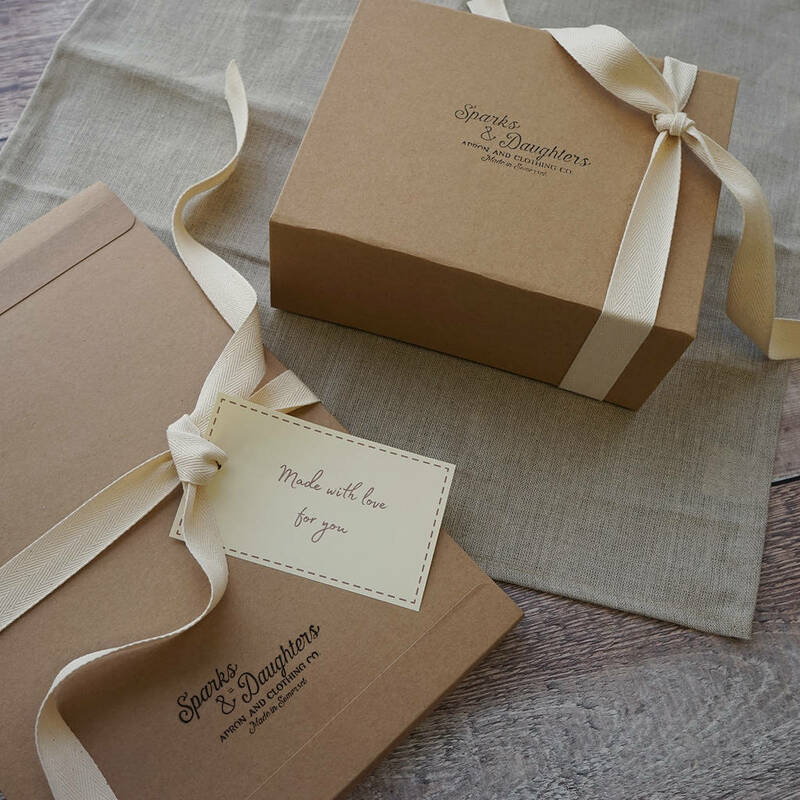 He is sure to love this truly personalised gift! you can add a matching mug too, please note the mug will be a black background with white people and text. 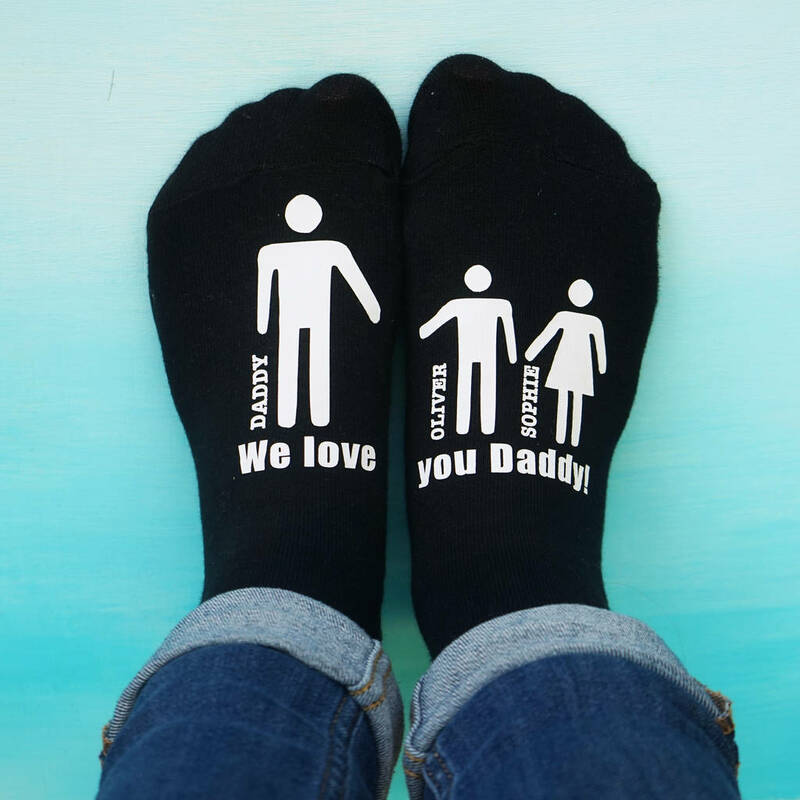 They will be printed with our Daddy and child images and you can add a second child too just select the 2nd child option on the right. Please note that if a boy and girl are selected the children will be in the same order as the second product photo. 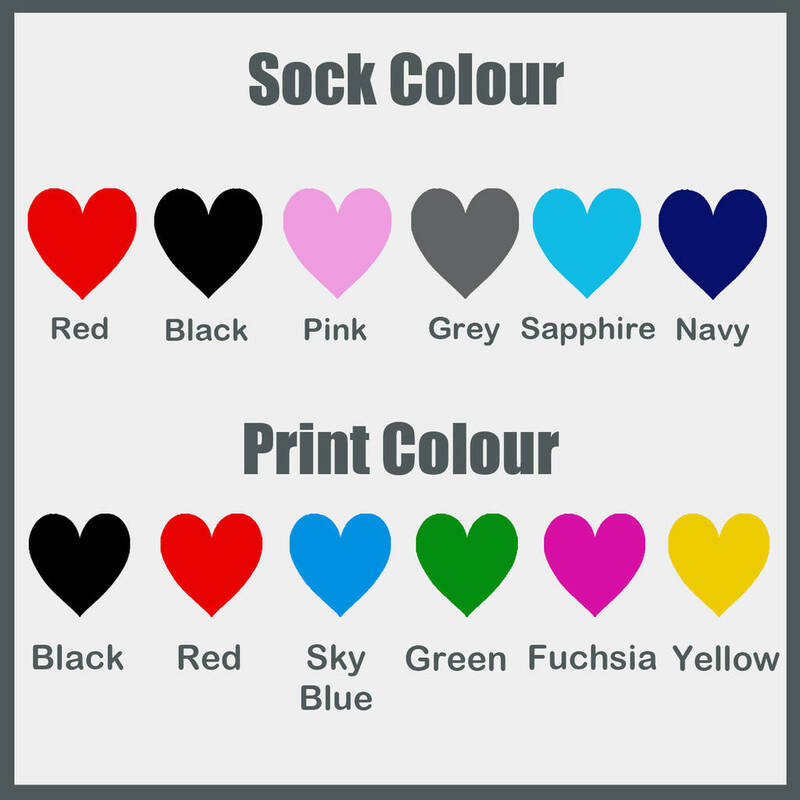 We all know that men are notoriously difficult to buy for and our socks are the perfect solution!